Jenelle Evans isn't the most reliable person on the planet. And that's for just so many reasons. Honestly, who has the time to count all her negative qualities? Instead of doing a full rundown of her faults, let's just focus on one. 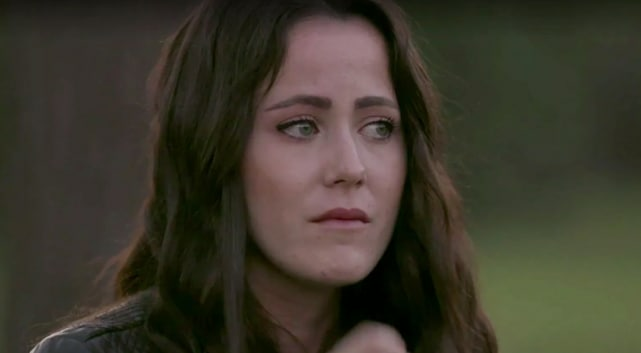 Jenelle has been caught in so many lies over the years, about big things, small things … maybe even everything. This week, she's been caught lying about her health. And the whole thing really is just classic Jenelle. 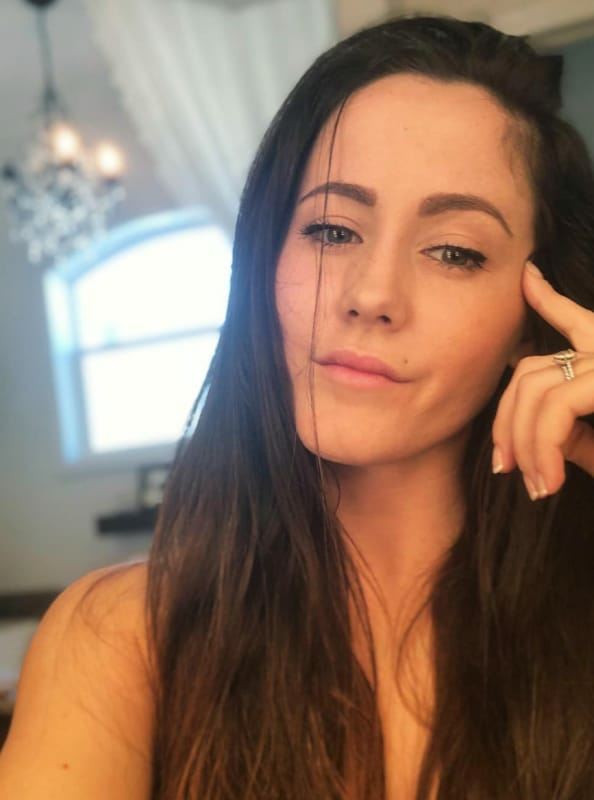 So Jenelle has suffered from many, many health problems over the years … according to Jenelle, anyway. One of those problems, and the one we’ve seen firsthand on Teen Mom 2, is addiction. Back when she was with Kieffer, and then when she married Courtland, she was addicted to heroin. She’s also smoked weed for many, many years, and while that’s obviously not as dangerous as heroin, she did smoke so much that Ensley had it in her system when she was born, so, you know, that’s not great. At one point, she was also diagnosed with bipolar disorder. And then, of course, there was her big health crisis back in 2016 — the one where she could “see molecules” and went from doctor to doctor to get treatment. Next story Hailey Baldwin Finally Reveals: How Did Justin Bieber Propose? Previous story Kendra Wilkinson: I’m DONE Being Depressed Over Hank Baskett!